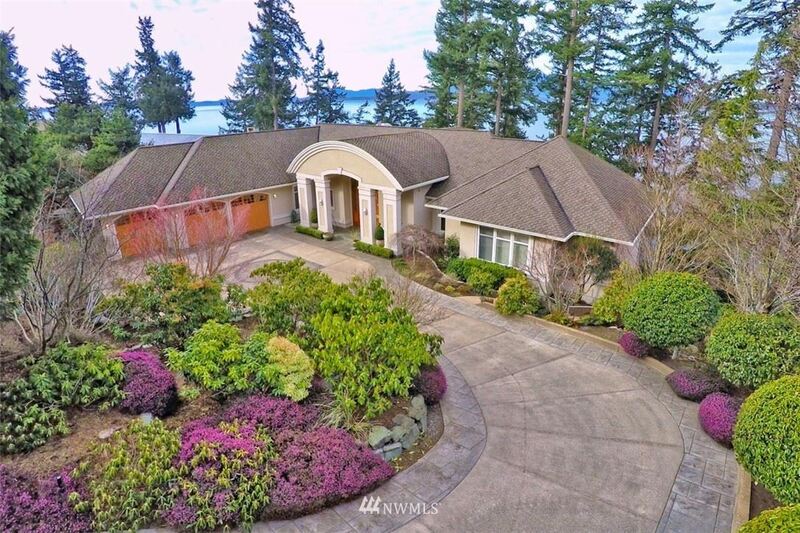 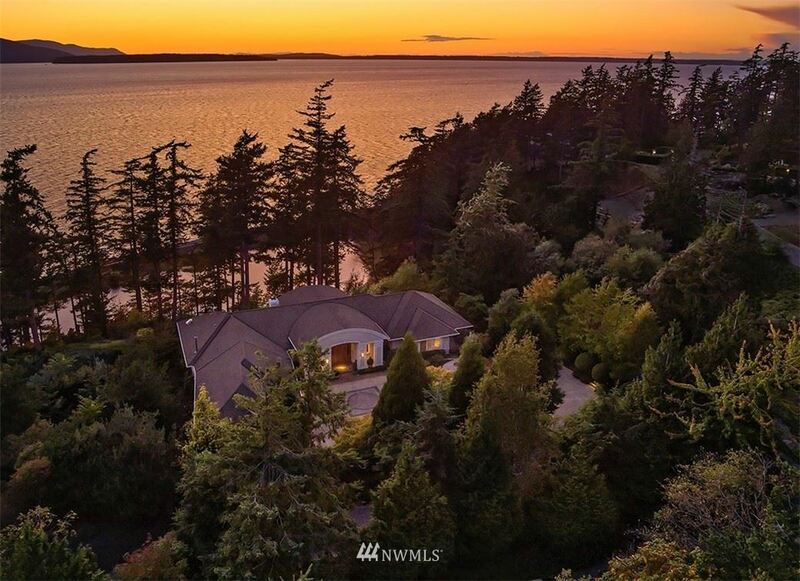 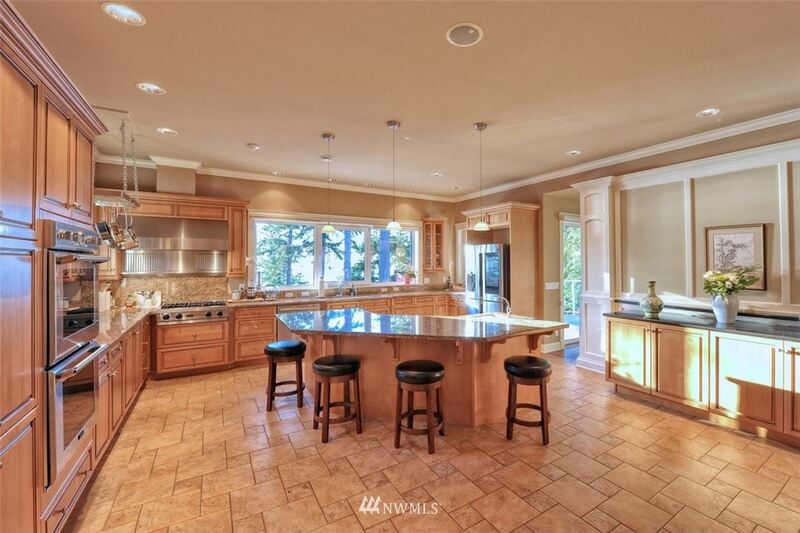 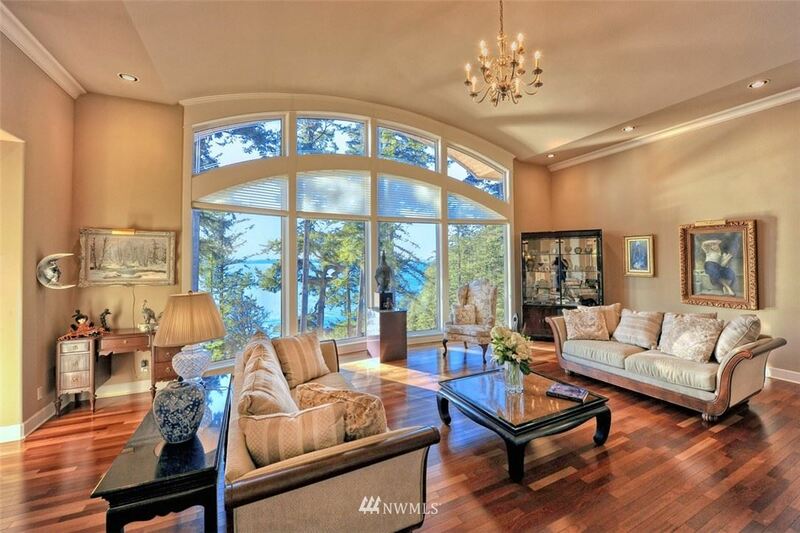 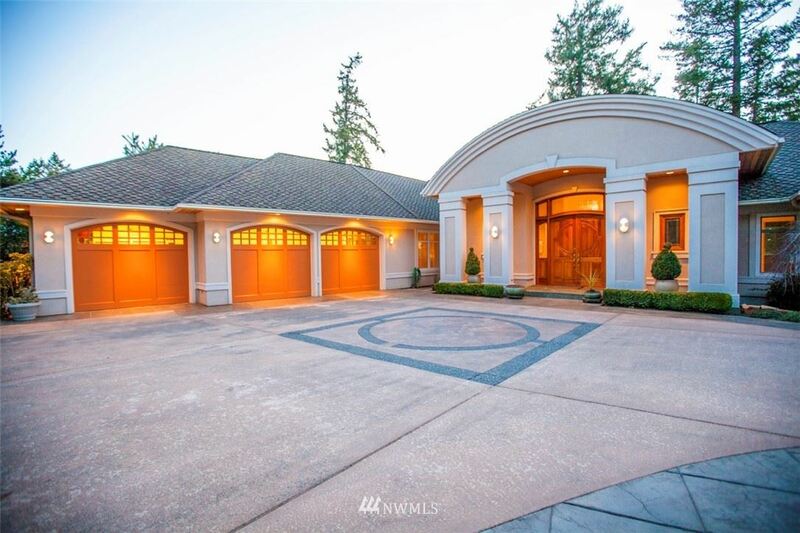 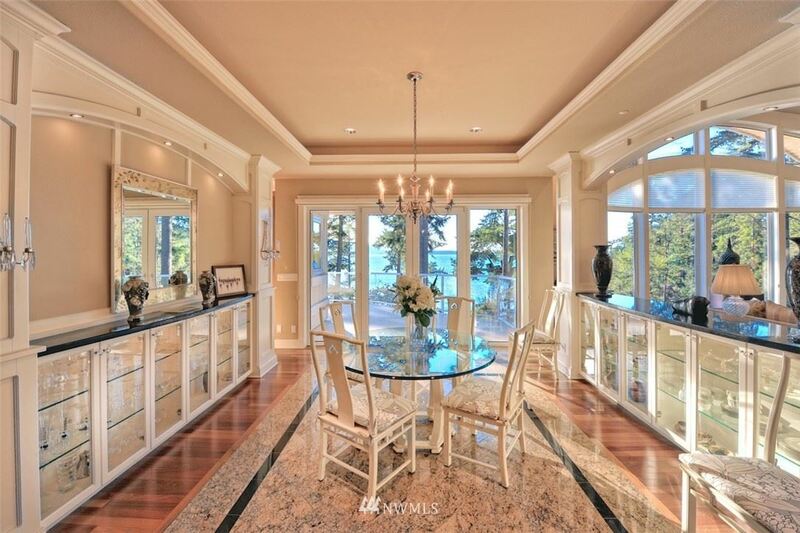 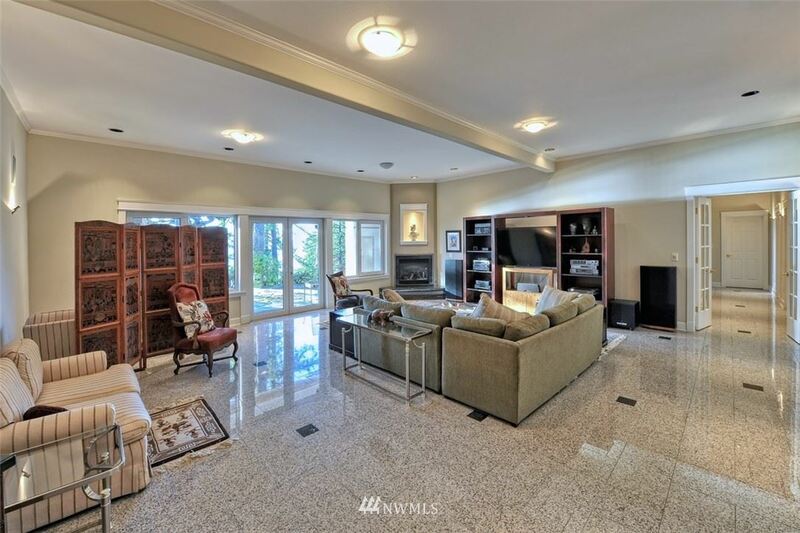 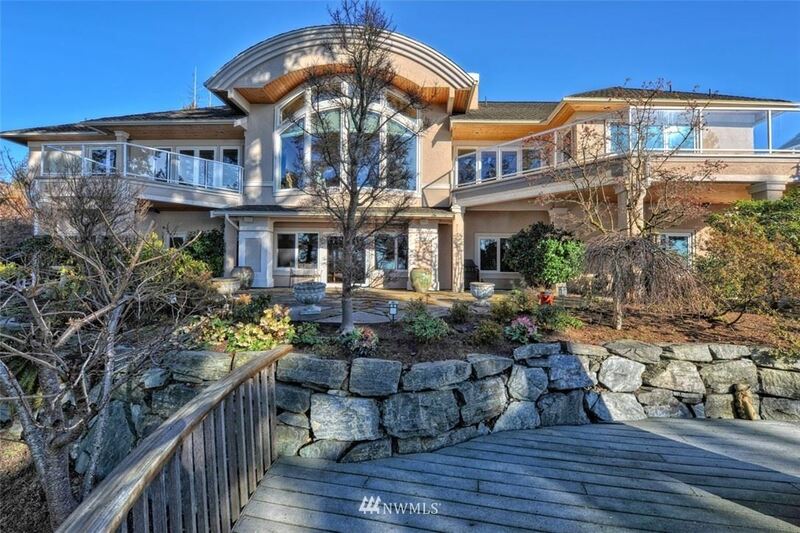 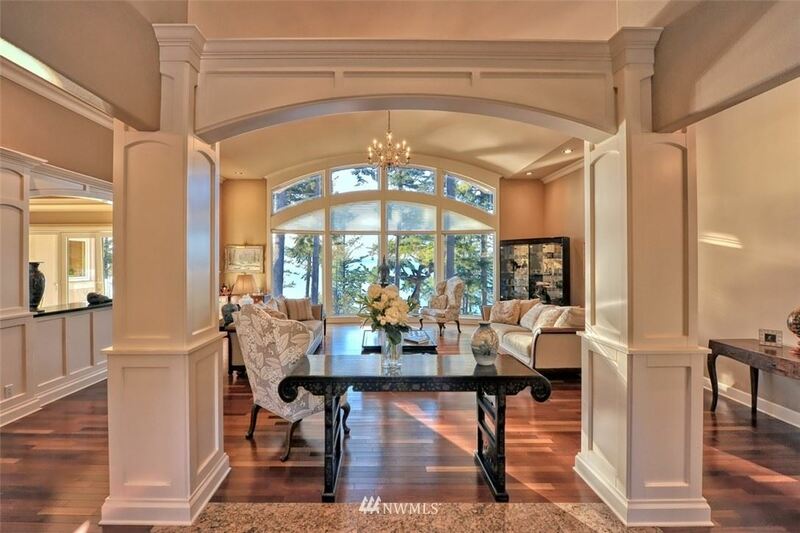 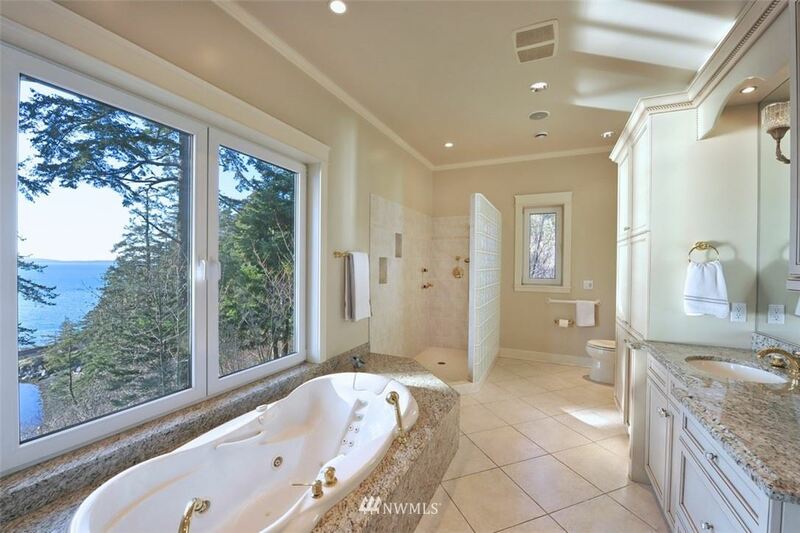 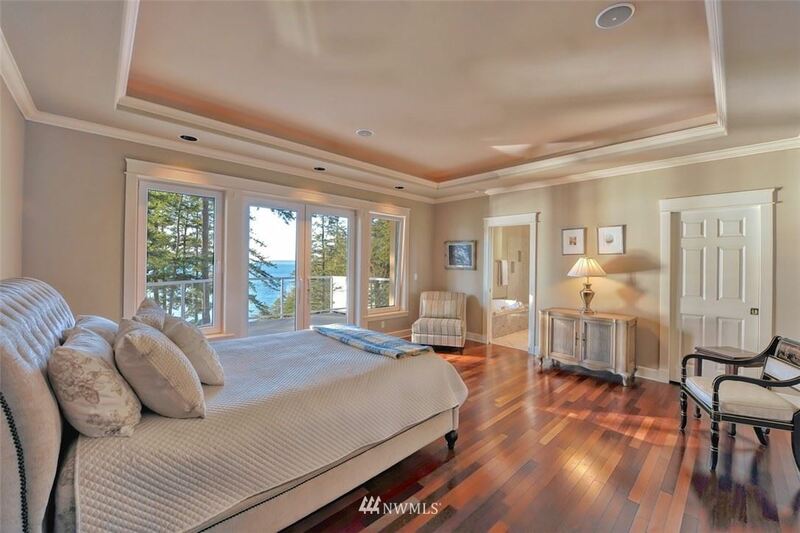 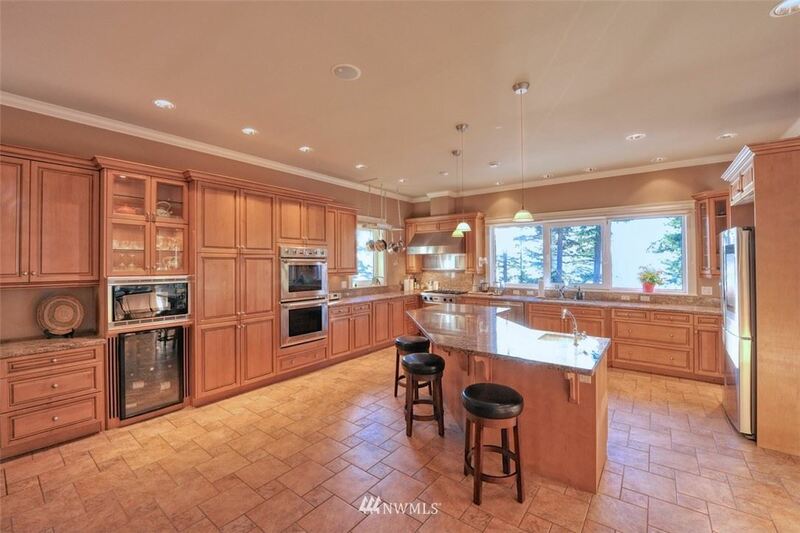 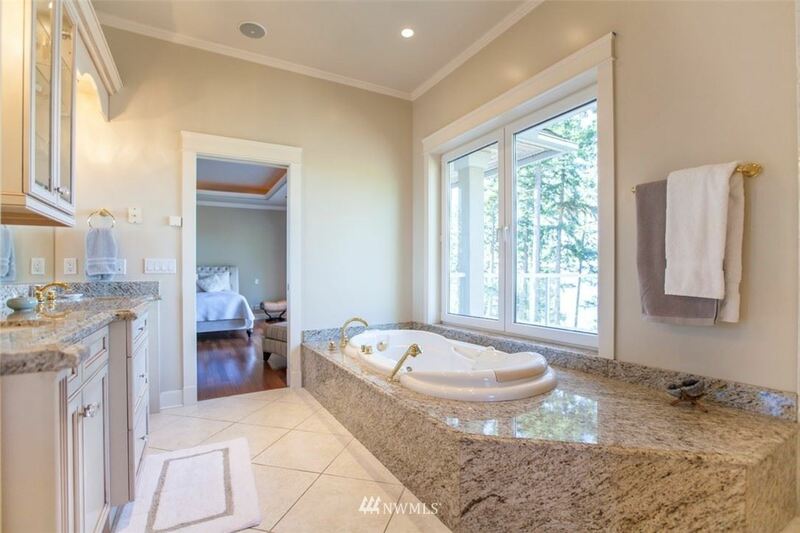 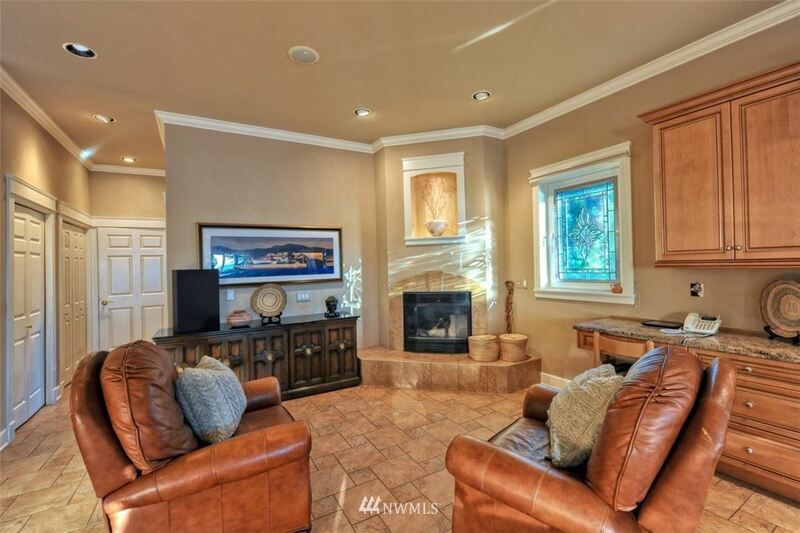 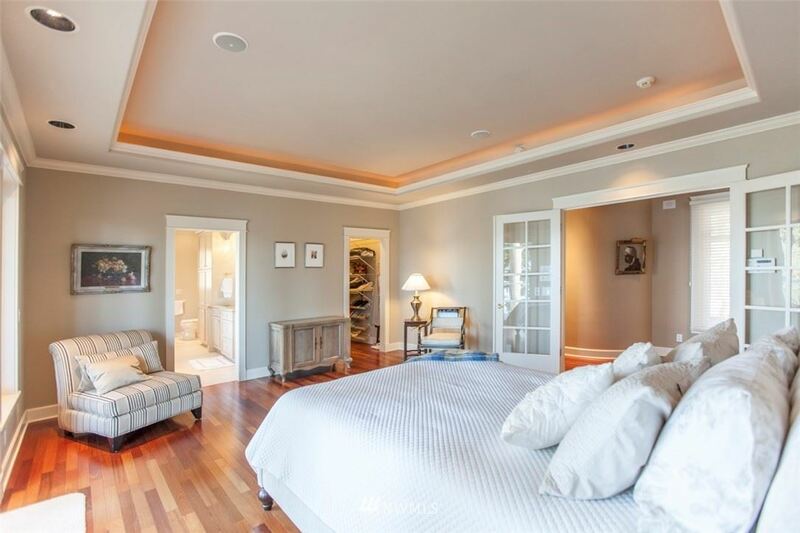 This expansive open-concept home is privately situated in the desirable Madrona Point community of Bellingham’s Edgemoor neighborhood. 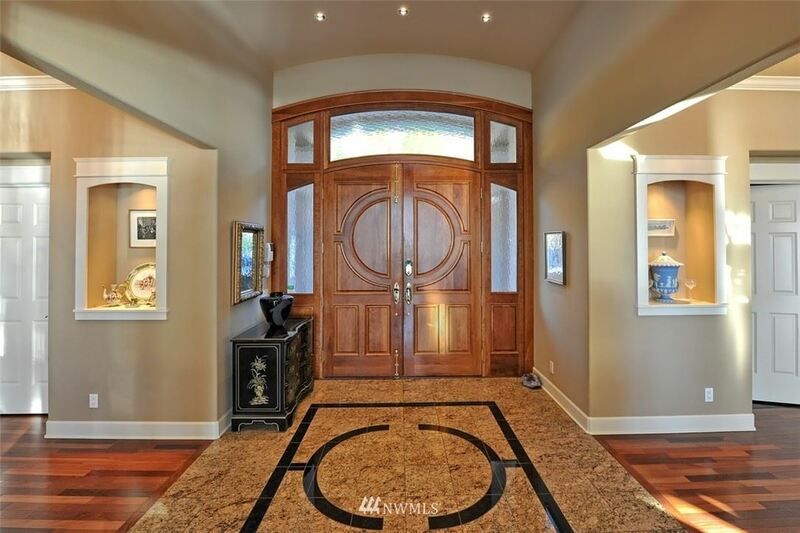 A grand entrance, vaulted ceilings, and carefully designed lighting throughout the home contribute to its cinematic quality and dramatic elegance. 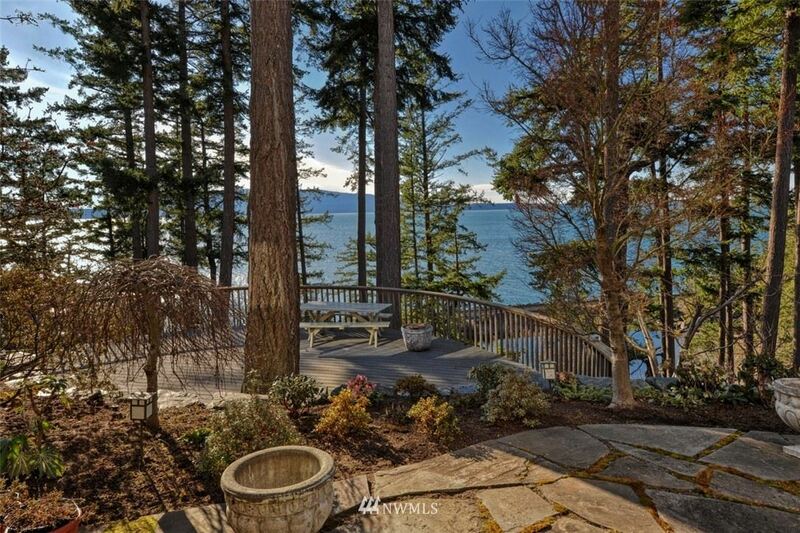 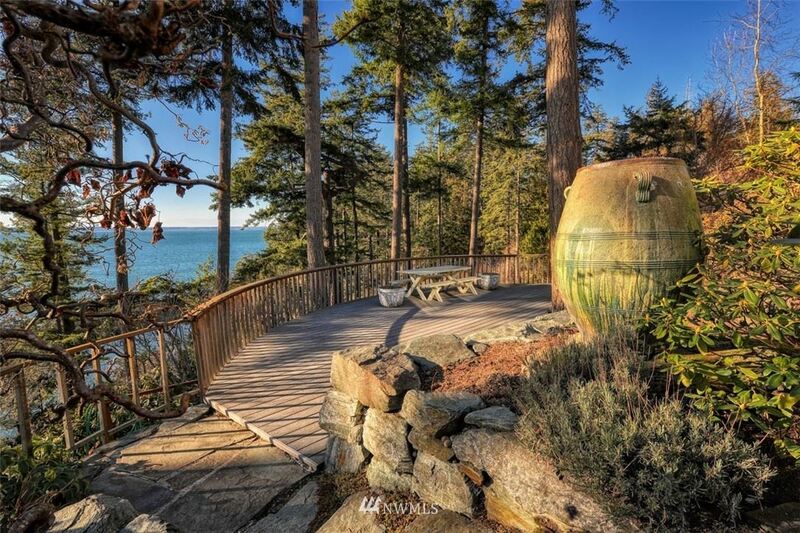 The large deck allows the homeowner to enjoy views of Chuckanut Bay and the San Juan Islands. 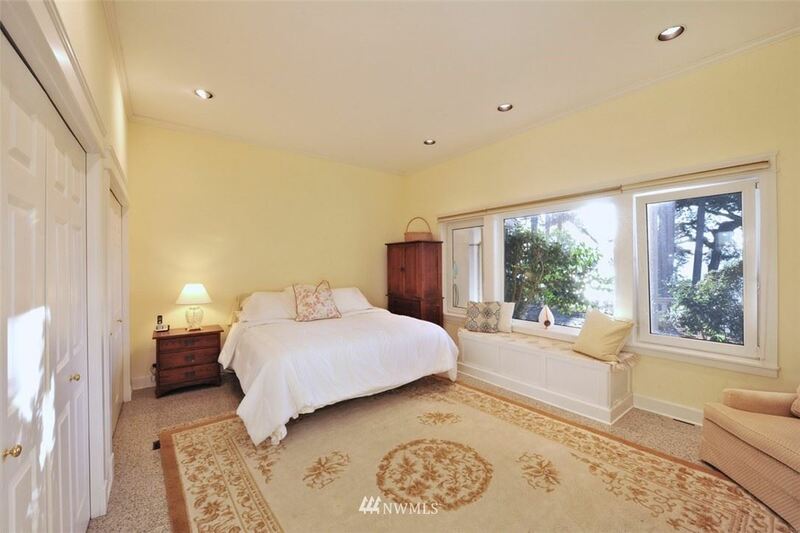 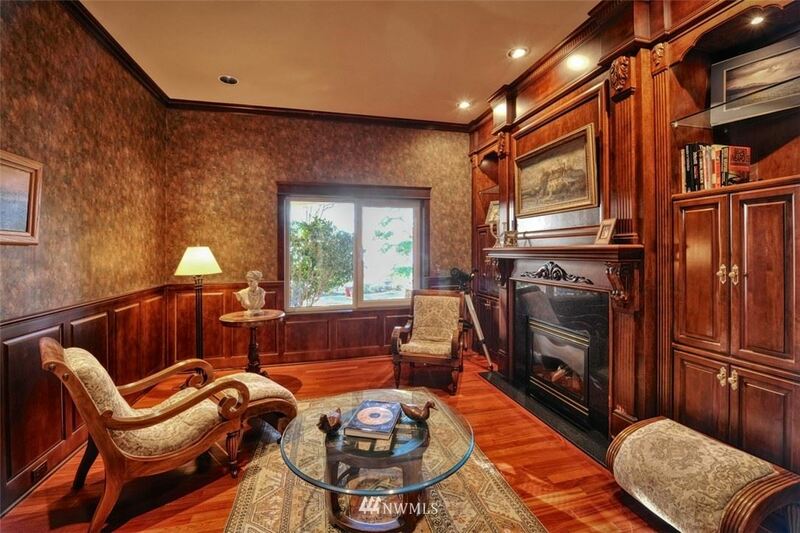 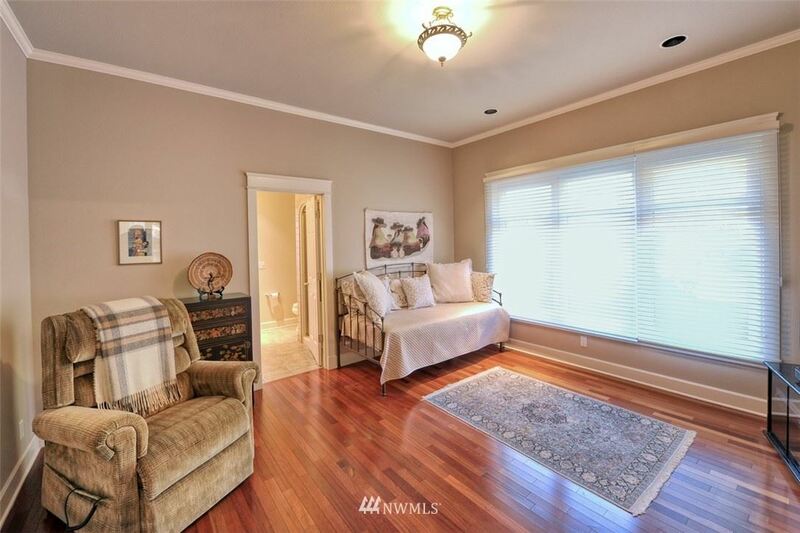 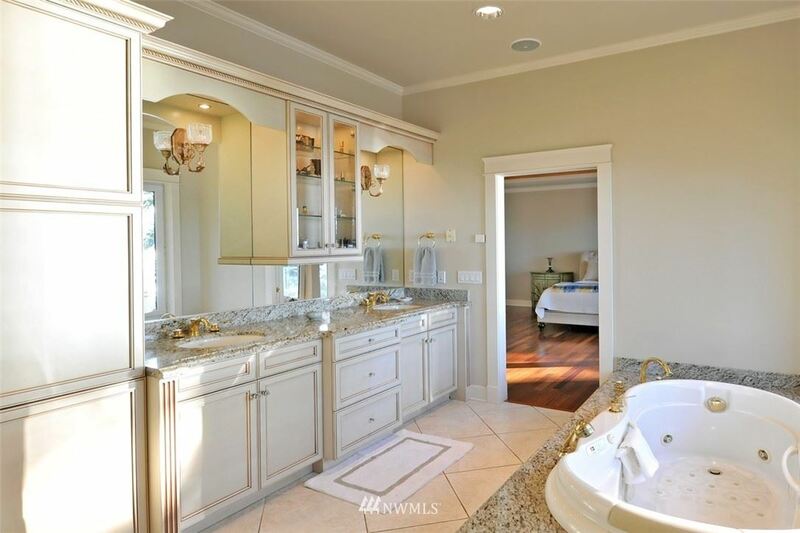 Features of the home include hardwood flooring, a cozy study, cedar lined closets and a master suite on the main floor. 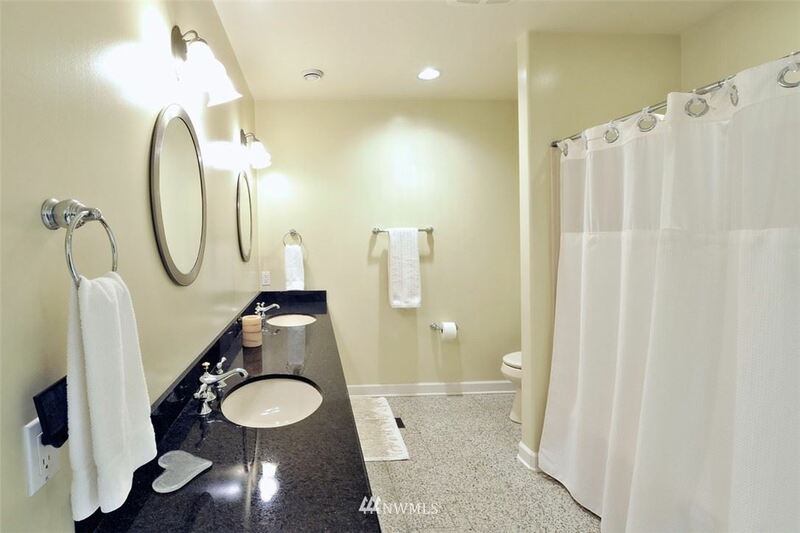 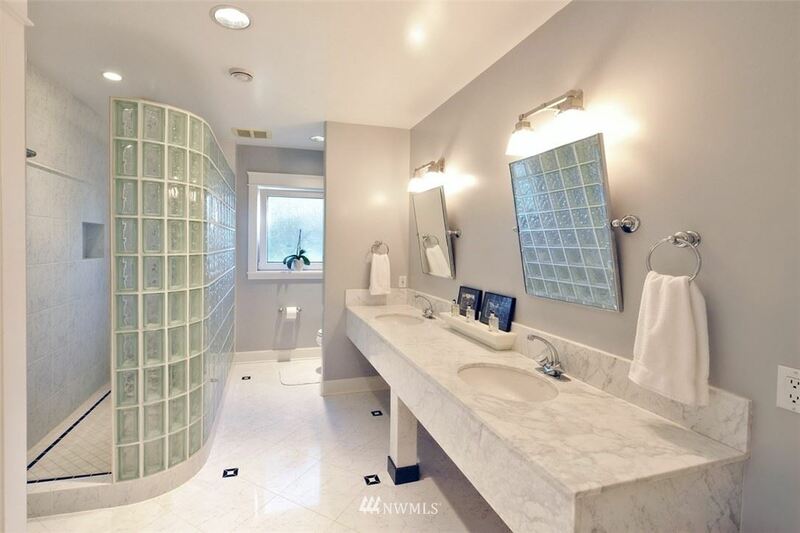 I am interested in more information about 732 Fieldston Rd.